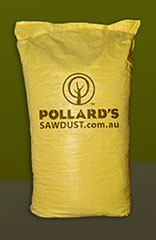 Welcome to Pollard's Sawdust Supplies. 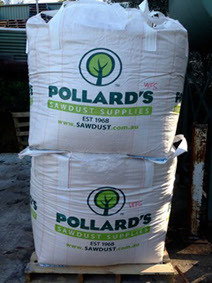 We are a leading manufacturer and distributor of wholly Australian, sustainably sourced wood shavings and sawdust. Our wood fibres are completely natural, untreated, and chemical-free. 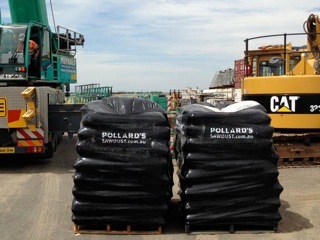 We grade and bag our products in a number of unique ways according to the various needs of our customers. Established in 1968, we have a wealth of industry knowledge. 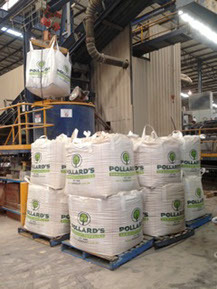 We have an extensive range with numerous types of graded wood shavings and sawdust available. Contact us today for a free quote or further information, or browse our site for your specific needs. 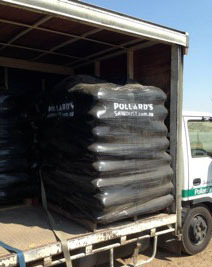 Our products are supplied throughout Australia and overseas. Site designed by © MAD WORLD 2015. All rights reserved.